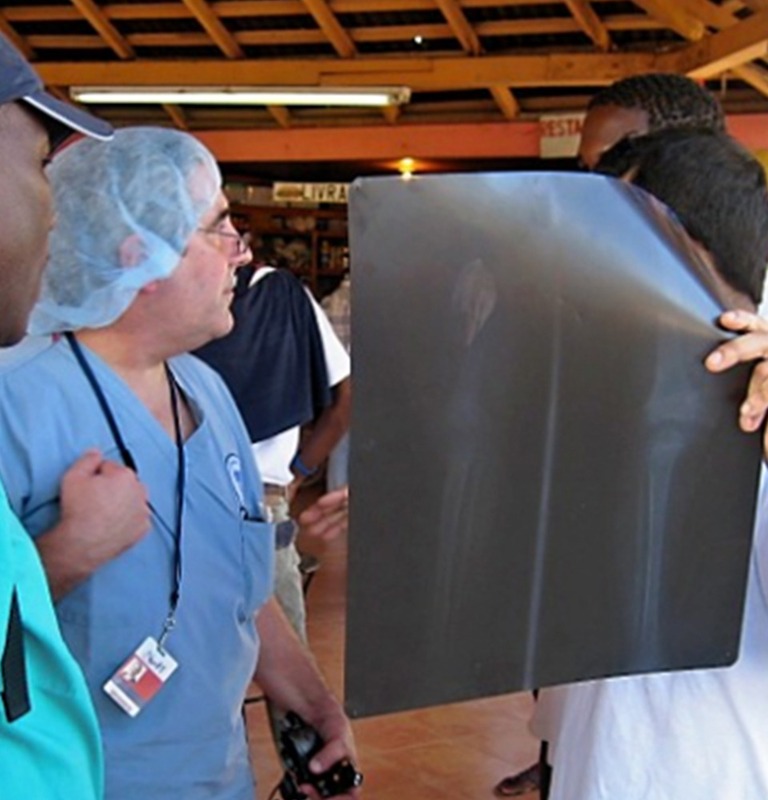 To provide accessible, high-quality medical treatment to the underserved communities of Northeastern Haiti in a manner that protects the dignity and independence of our patients with the highest standards of integrity, impartiality and openness. To advance the field of primary medical care in the community by providing educational opportunities for both current and future local medical practitioners. We believe that all individuals have the right to the highest attainable standard of physical and mental health, which includes access to medical services. Since 2009 NOAH NY has organized annual week-long free medical missions in Northeastern Haiti to provide healthcare inclusive of General medicine, Pediatric, OB/GYN, General Surgery, Ophthalmology, and Dental care to several communities in collaboration with Howard University and Healthfirst Inc.
A 2 day seminar held in partnership with Howard University, HealthFirst and The State University of Haiti at Limonade which was started in 2016. The conference is held at the State University. 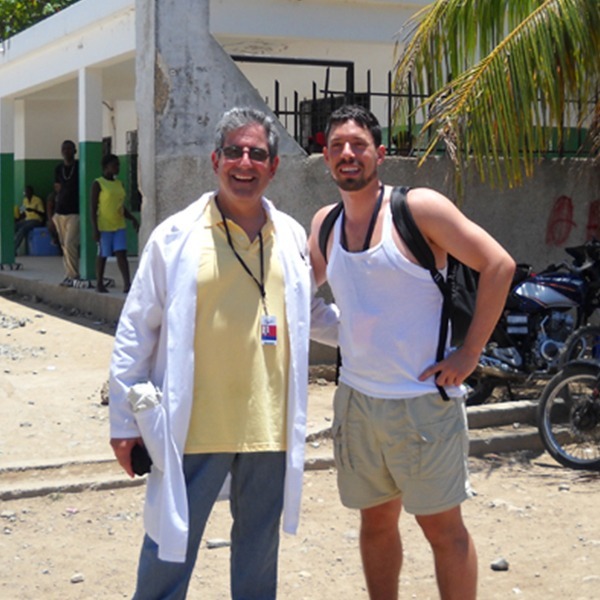 It is our mission to provide access to medical care to underserved communities in Northeastern Haiti. 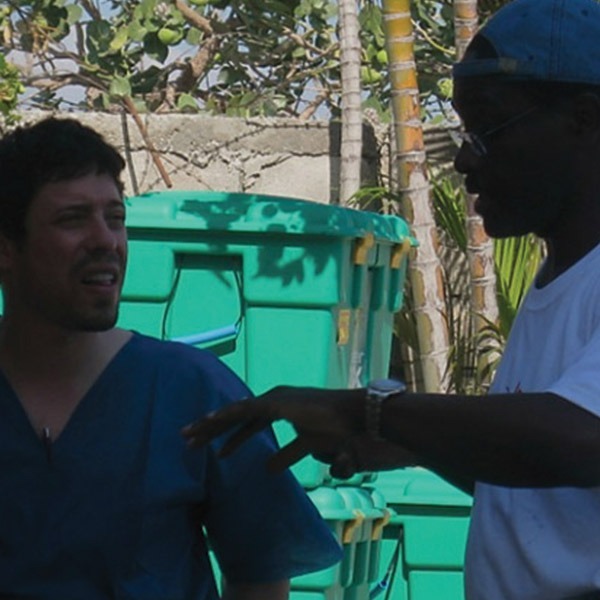 Since 2009, NOAH NY has completed 1000 surgeries and have provided medical care to over 30,000 people in Fort Liberte and its surrounding town. We are in the process of building a surgical/radiology clinic and aim to complete construction by the end of 2018. Our clinic will provide a safe, innovative and trusted environment in which the community we serve will be able to get affordable healthcare and improve their well-being.